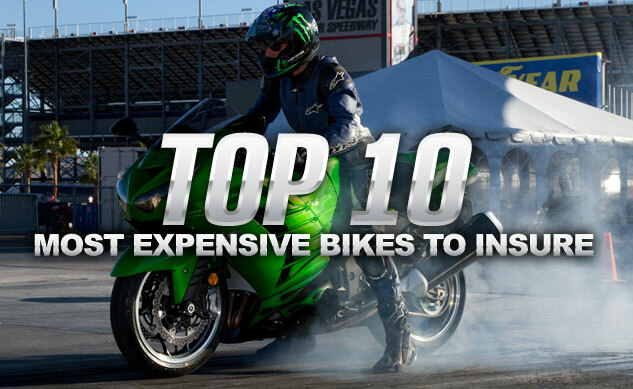 Most expensive motorcycles to ensure | I JUST WANT 2 RIDE!! 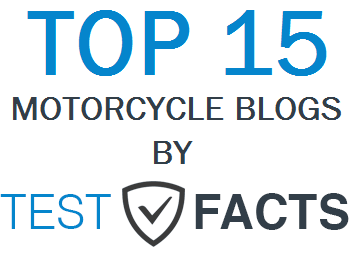 Motorcycle.com has a list of the most expensive motorcycles to ensure. You can see their list here, it has all the details on the following ratings. Of Couse I have one of those, the Electra Glide. 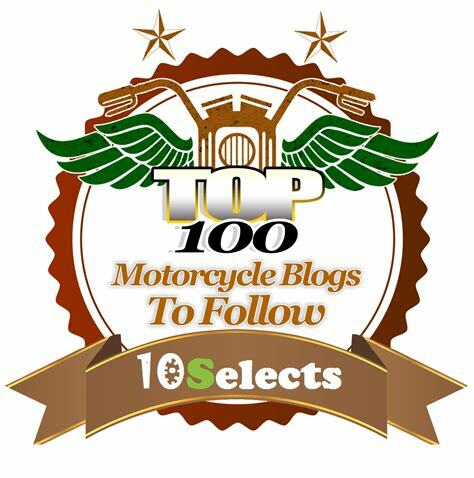 But to help you out Motorcycle.com also provides a TOP TEN WAYS TO SAVE ON MOTORCYCLE INSURANCE article! Motorcycling vs. CDC … I do not have a disease!